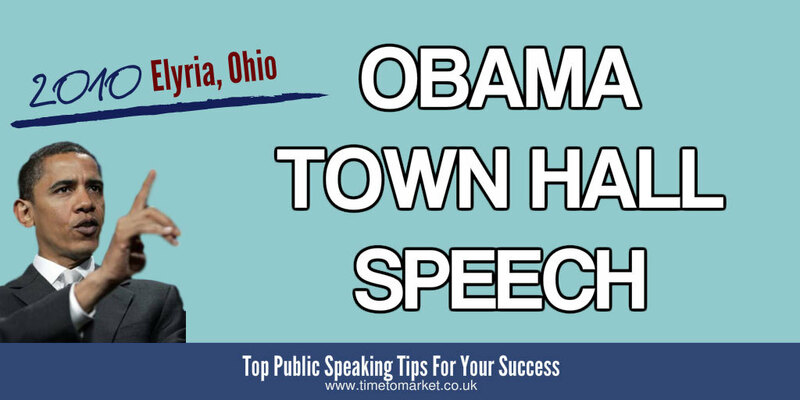 A hard-hitting President Obama town hall speech in Elyria, Ohio signalled the fighting spirit of the Administration after the loss of the Democrat Senate seat in Massachusetts last week. This classic town hall speech at the Lorain County Community College in Elyria, Ohio gave the President a perfect platform for some impressive rhetorical flourishes. In a captivating speech his most memorable section was a multi-part position taker. Here the President noted the comments about health care reform and Massachusetts. But he then explained that the focus wasn’t him…but you, the audience. This technique then allowed the President to present a range of issues in terms of his audience…and allowed him to repeat the aphorism…”I’ll never stop fighting.” And repeat it he did. Eight times in this format and several times in other word sequences. This is a favourite technique for the President. And to prove it, he’s really not worried about borrowing phrases from Dr. Martin Luther King’s Now is The Time speech. But as a rhetorical technique, it’s one of the better ones. Altogether, the repetition made for audience impact. So, the President noted his support for his grass roots voters and their central position in the political arguments. So, yes, Well-worked stuff, indeed. 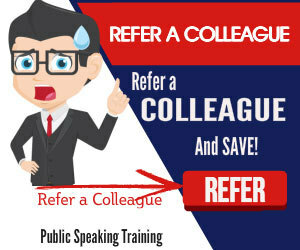 When you want to motivate your audience you can always discover plenty of public speaking tips with our regular series of tips for speakers and presenters. 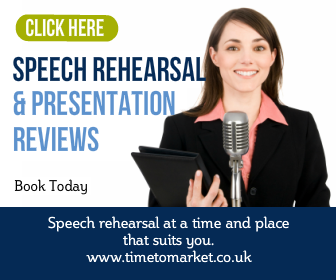 And, with more than 100 top tips, there’s plenty of suggestions, podcasts and videos for every public speaking event. Plus, when you want to boost your public speaking skills that bit further, then you can always ask us to organise a course for you. Because a well-timed course will always boost your skills and confidence. So, when the time is right, please don’t hesitate to get in touch.